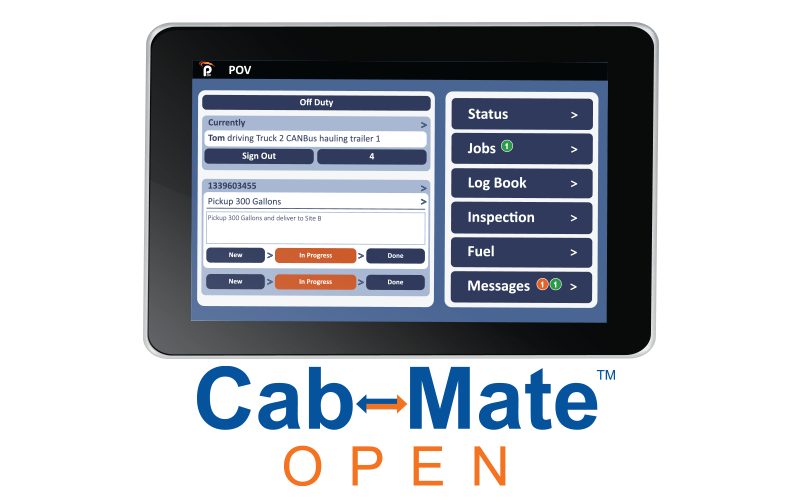 If looking for an FMCSA compliant ELD solution with dependable support and practical device options that fit your specific needs, look no further. We’ve been in the ELD business (formerly AOBRDs) for over twelve years and have developed the most compliant, intuitive, and reliable solution on the market. 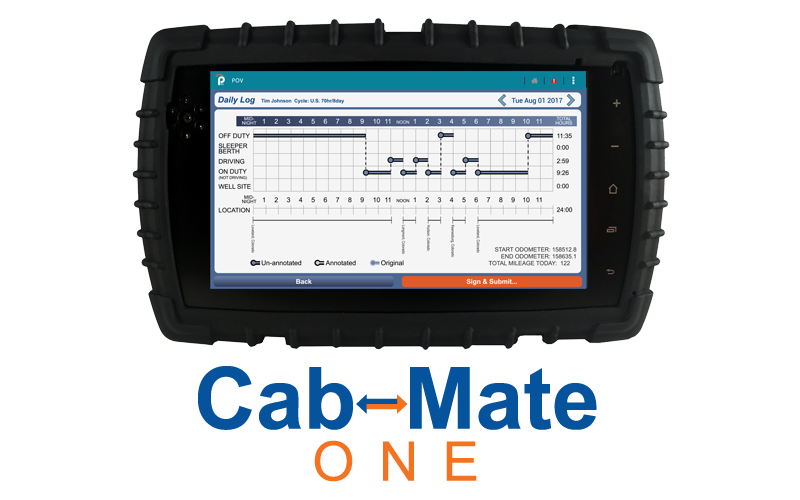 Best of all, drivers and fleet managers alike appreciate the ease of use and the superior support they receive. Built on the award-winning OneView platform, there are multiple options to fit the needs of any fleet. When it comes to compliance and the ability to expand to do more, there’s no better solution than ELD Chrome. 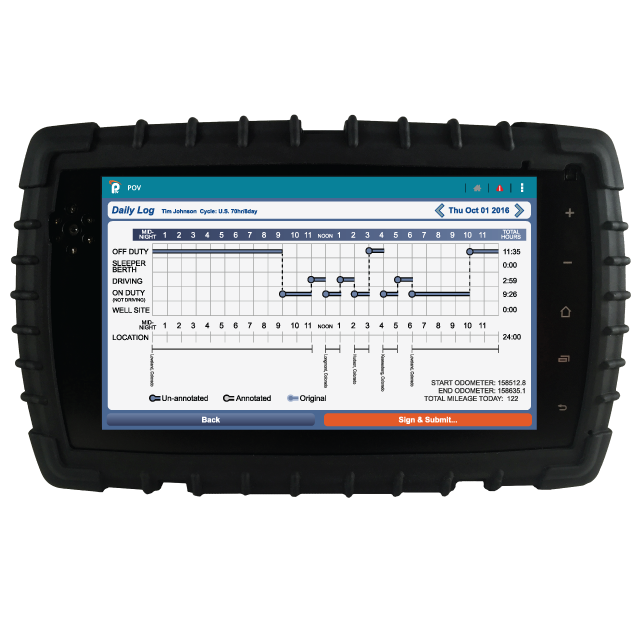 ELD Chrome is the most intuitive and reliable solution available. 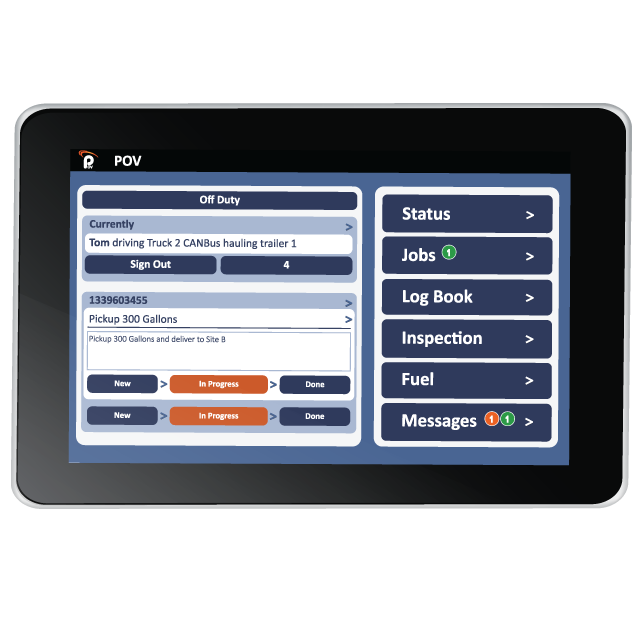 ELD Chrome (formerly FleetPOV) electronically records critical data such as driving hours, vehicle inspection reports, fuel receipts, and state mileage. 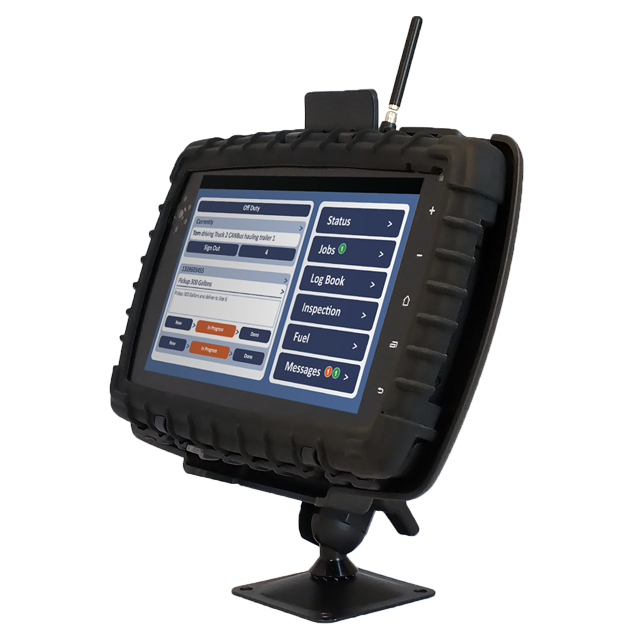 The devices can also be used for other applications, such as dispatching or electronic work orders. Utilizing ELD Chrome to generate electronic logbooks meets (and exceeds) Federal Motor Carrier Safety Administration (FMCSA) regulations while streamlining reporting and improving accuracy. 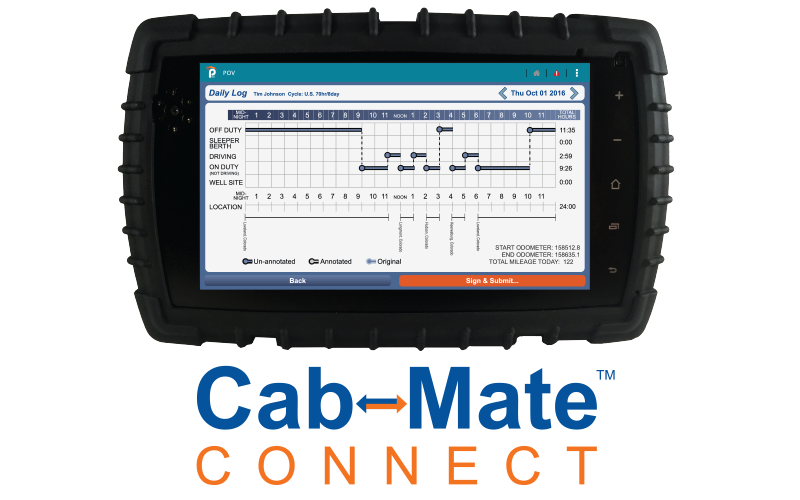 Our system is the most intuitive ELD solution on the market. The platform is carefully designed for ease of use and to maintain continuity with paper-based processes. Go beyond maintaining regulatory compliance with trailer tracking, fleet management, dispatching, electronic work orders, and more – all on one platform. The OneView platform is customizable and built for growth with expandable solutions for People (enterprise), Safety (compliance), and Performance (service/supply chain). Expanding and integrations are easy with OneView APIs. Take a Test Drive: Request a Demo!